Nedbank said South African mines minister Mosebenzi Zwane urged the lender to reconsider its decision to sever ties with companies tied to the Gupta family, who are friends of President Jacob Zuma and in business with his son. 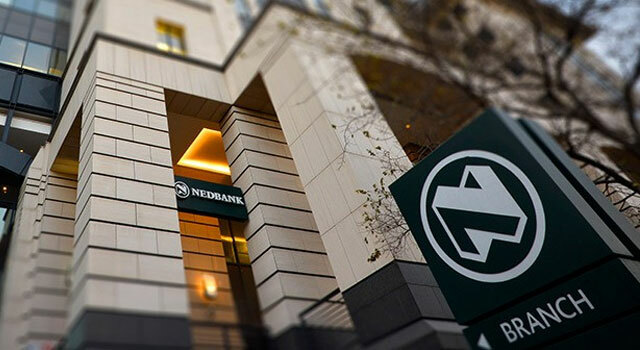 Nedbank, in a letter to Oakbay Investments dated 7 April, said a continued relationship with the Gupta-controlled company would “create material business risks that could pose significant reputational risks”, according to an affidavit filed in the high court in Pretoria by CEO Mike Brown on Monday. It gave the company 30 days to find alternative bankers. After the country’s four biggest banks closed their accounts earlier this year, the Guptas asked finance minister Pravin Gordhan to intervene. Gordhan went to court in October seeking an order stating that he can’t prevent banks from cutting clients. The lenders, including Standard Bank, Barclays Africa and FirstRand, have said they agree with Gordhan’s stance. Nedbank has to consider international banking rules on anti-money laundering, bribery and corruption when dealing with customers, Brown said in the court papers. Brown agreed to meet Zwane in May as the minister had been appointed to head an interministerial committee that also included Gordhan and labour minister Mildred Oliphant to probe why the banks stopped doing business with the Guptas. Zwane told Brown that the finance and labour ministers were aware of the meeting and had mandated him to proceed in their absence. The meeting included communications minister Faith Muthambi and Mzwanele (Jimmy) Manyi, an adviser to Muthambi and a former government spokesman, according to an e-mail from the committee secretary that was attached to the affidavit. The e-mail also claimed that Oliphant attended the meeting when she hadn’t, Brown said. Zwane’s spokesman didn’t immediately respond to a phone call and e-mail seeking comment.